Update: Since we’ve had such a positive response to the giveaway, the developers have decided to offer up six months of free premium VPN service to 100 of our readers! That’s a $7.99 value. Simply leave a relevant comment at the bottom of this post, tweet about the giveaway using the hashtag #ibVPNGiveaway, or comment on Robin’s AppAdvice Daily post for a chance to win. We’ve teamed up with Amplusnet, our latest AppAdvice daily podcast sponsor, in order to offer you a chance to win a $15 iTunes gift card. The gift card can be used to unlock 12 months of premium VPN service through ibVPN. 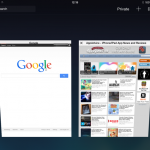 Invisible Browsing Virtual Private Network, or ibVPN for short, allows you to stay anonymous on the web while you browse and play games on your iPhone, iPod touch, or iPad. Some VPNs are convoluted and difficult to set up. Not ibVPN. 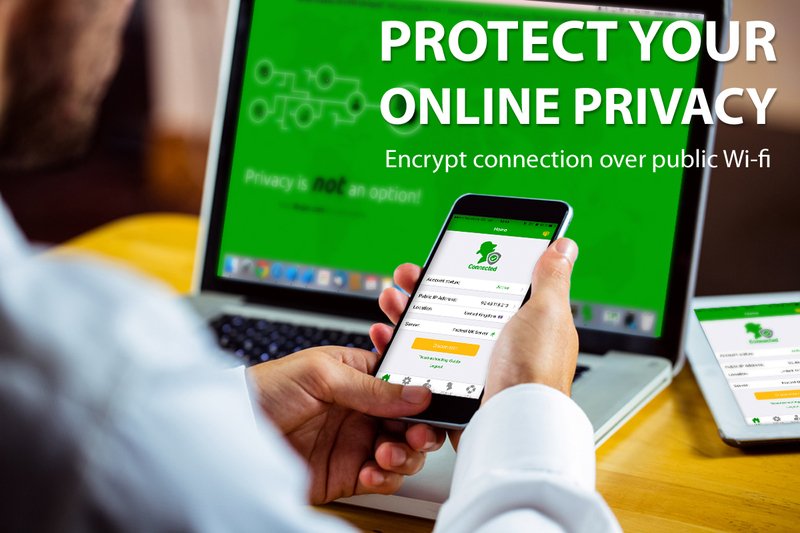 The developer’s more than 12 years of privacy tools experience has helped them shape and mold the perfect mobile VPN client. Just sign up for an account and follow the simple installation instructions. You’ll be up and running in only a few minutes. 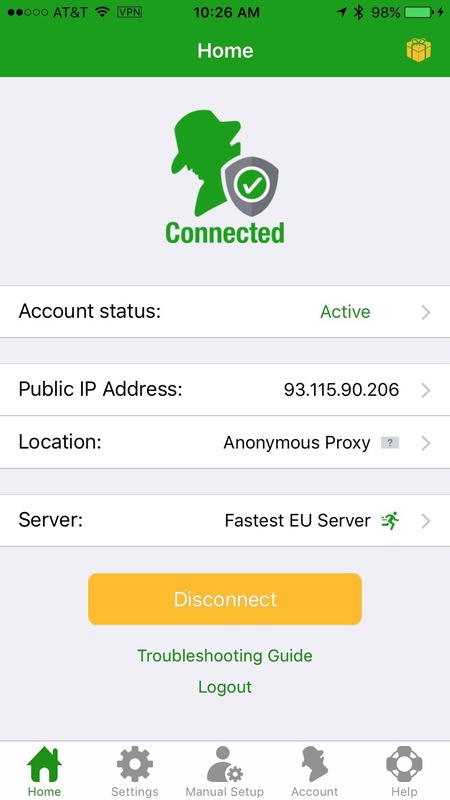 The next time you launch the app you’ll be able to hide securely behind ibVPN’s blazing fast U.S., UK, Europe, Asia, and South American servers. The encrypted tunnel will keep you safe from third-party tracking cookies while also allowing you to access sites that may be off limits in your region of the world. The app offers the ability to select the fastest server, or you can go through the entire list and choose from the more than 60 available servers manually. New customers get 15 days of free unlimited VPN bandwidth. 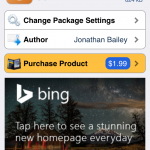 By sharing the app with friends you can earn even more free days. Everything after that will cost you depending on the monthly package you choose. Packages range from $1.99 to $48.99. By tweeting the message above you’ll earn one entry into our giveaway. You can earn an additional entry by leaving a relevant comment below. Please keep in mind that the iTunes gift cards can only be redeemed via U.S. iTunes Store accounts. All entries must be received before Dec. 8 at 11:59 p.m. PST.